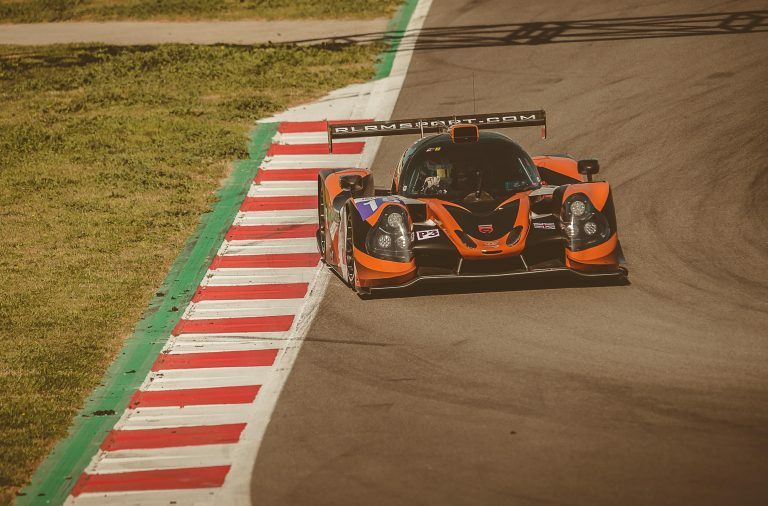 RLR MSport welcomes India’s Arjun Maini to the fold for its much-anticipated return to the 24 Hours of Le Mans (15-16 June) and the European Le Mans Series’ LMP2 class with a sole ORECA 07 prototype. Following a lucrative karting career, Maini stepped onto the junior single-seater ladder. 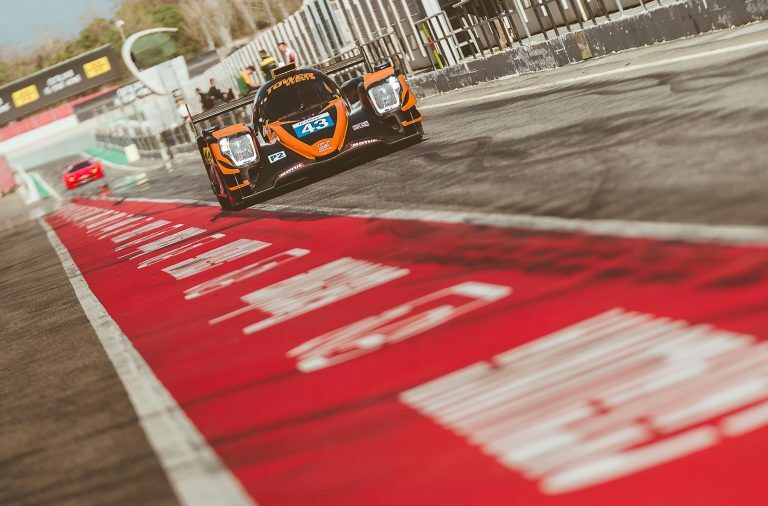 The Bangalore-based driver achieved a brace of wins to finish second overall in the Formula BMW Championship in his native India, before travelling to the UK for an assault on the BRDC Formula 4 Championship. 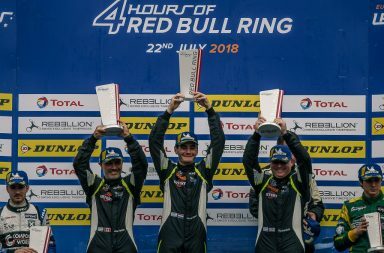 Impeccable speed and consistency yielded eight race wins and nine podium finishes, and Maini subsequently finished a close second to his then teammate and Williams F1’s newest recruit George Russell in the final points classification. 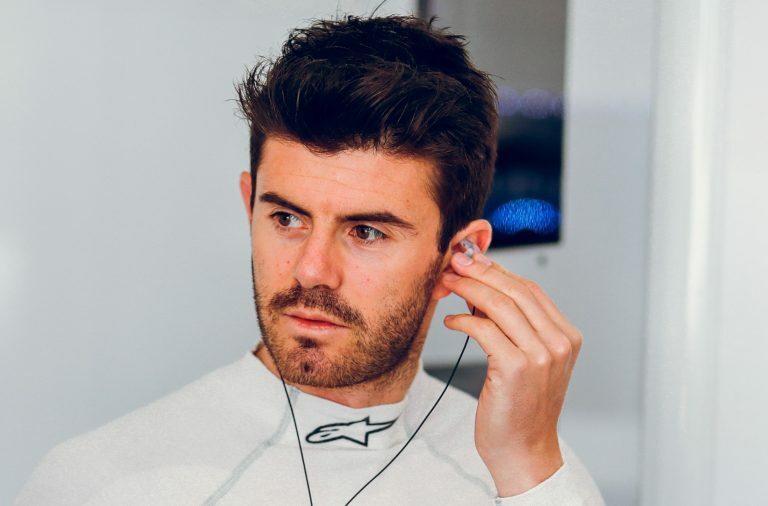 His performances earned him a coveted nomination as a British Racing Drivers’ Club Rising Star, although that honour has since been complemented by other notable accolades, including the Sports Writers’ Association of Bangalore (SWAB) Junior Sportsman of the Year and Federation of Motor Sports Clubs of India (FMSCI) Future Star Awards. Maini’s undeniable speed and talent ensured he had a rapid rise up the single-seater ranks, and it wasn’t long before he reached the international stage in the Formula 1-supporting GP3 Series. There, he became the first Indian to win a race and record a fastest lap; a momentous victory at Circuit de Barcelona-Catalunya and a podium finish in the season finale at Yas Marina Circuit in Abu Dhabi ultimately ensured his team finished third in the championship and he earned a spot on the FIA Formula 2 grid in 2018. 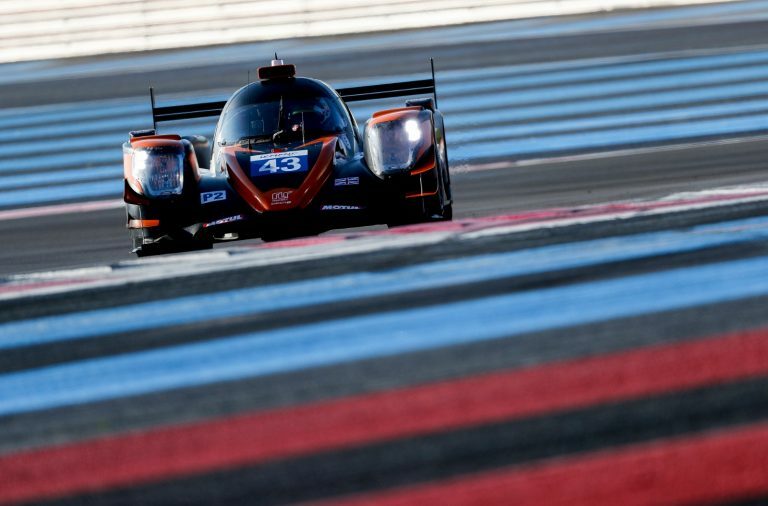 However, Maini – a Haas F1 development driver – is set to broaden his horizons and divert his attention from open-wheeled competition to endurance sportscar racing, as he will join RLR MSport for the 87th edition of the 24 Hours of Le Mans on 15-16 June and a full season in the European Le Mans Series (ELMS). 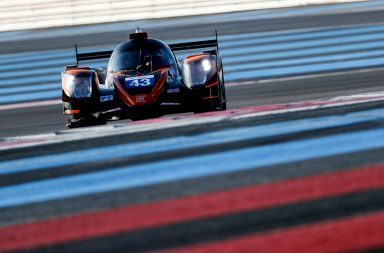 RLR MSport earned an automatic Le Mans entry by winning the 2018 ELMS LMP3 Teams’ and Drivers’ titles and the Lancashire-based squad has since procured an ORECA 07 LMP2 for its long-awaited return to the French endurance classic. 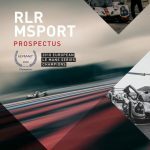 Maini will share the RLR MSport-prepared ORECA with ex-F1 star Bruno Senna and Canadian gentleman racer John Farano in the ELMS, although other commitments will force Senna to relinquish his seat at Le Mans, and his replacement will be announced before the Automobile Club de l’Ouest reveals the 2019 entry on 11 February.